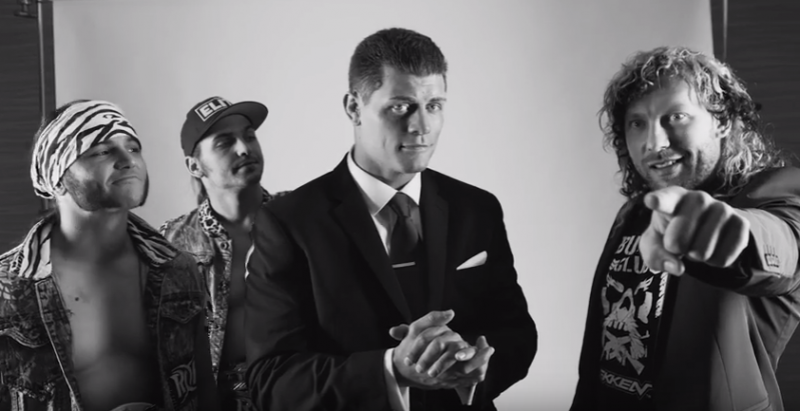 The most controversial, influential group in professional wrestling, The Bullet Club has paid for time to advertise their appearances as part of the historic G1 Specials in the USA. They have not revealed to us the content within the commercial. They have paid for this time to ensure they are properly introduced. They do not want any further description of its contents, citing “No one can introduce The Bullet Club better than The Bullet Club”. The opinions expressed in the following video, do not represent those of the New Japan Pro-Wrestling.